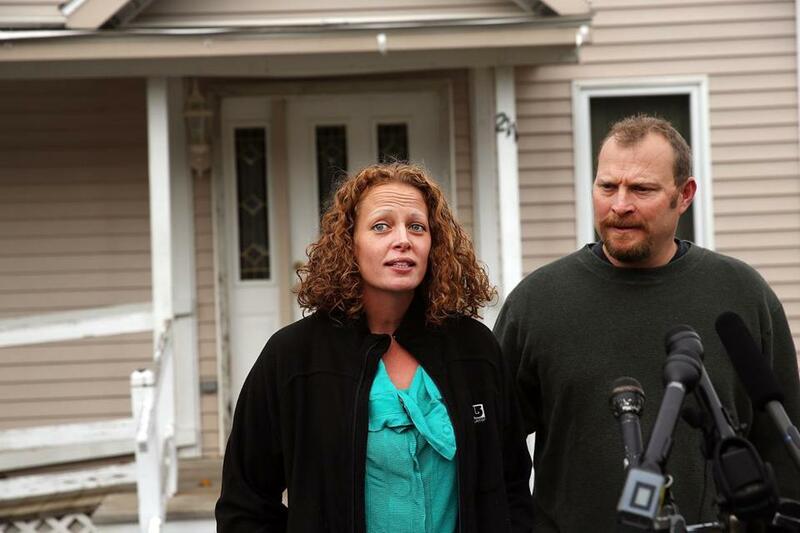 Nurse Kaci Hickox addressed the media outside of her home on Friday. FORT KENT, Maine — A Maine judge gave nurse Kaci Hickox the OK to go wherever she pleases, handing state officials a defeat Friday in their bid to restrict her movements as a precaution against Ebola. The judge also decried the ‘‘misconceptions, misinformation, bad science and bad information’’ circulating about the lethal disease in the U.S.
Hickox, 33, called it ‘‘a good day’’ and said her ‘‘thoughts, prayers and gratitude’’ remain with those who are still battling Ebola in West Africa. She said she had no immediate plans other than to watch a scary movie at home on Halloween. 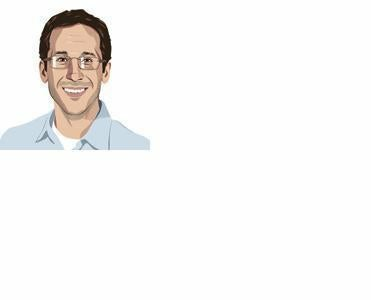 Can states really quarantine anyone? Leaving aside the question of whether they are a wise policy, are mantatory quarantines even legal? ‘‘As governor, I have done everything I can to protect the health and safety of Mainers. The judge has eased restrictions with this ruling, and I believe it is unfortunate,’’ LePage said. Hickox’s quarantine in Maine — and, before that, in New Jersey, upon her arrival back in the U.S. — led humanitarian groups, the White House and many scientists to warn that automatically quarantining medical workers is unnecessary and could cripple the fight against Ebola by discouraging volunteers like Hickox from going to danger zone. Hickox contended that confinement at her home in Fort Kent, a town of 4,300 people in far northern Maine along the Canadian border, violated her rights and was unsupported by science. She twice violated the quarantine by going outside her home — once to go on a bike ride and once to talk to the media and shake a reporter’s hand. In a court filing, the director of the Maine Center for Disease Control and Prevention backed away from the state’s original request for an in-home quarantine and called for restrictions in line with federal guidelines — namely, staying away from crowded public places. ‘‘I’m just happy that Kaci is able to go outside, exercise. It’s not healthy to be inside for 21 days,’’ he said.